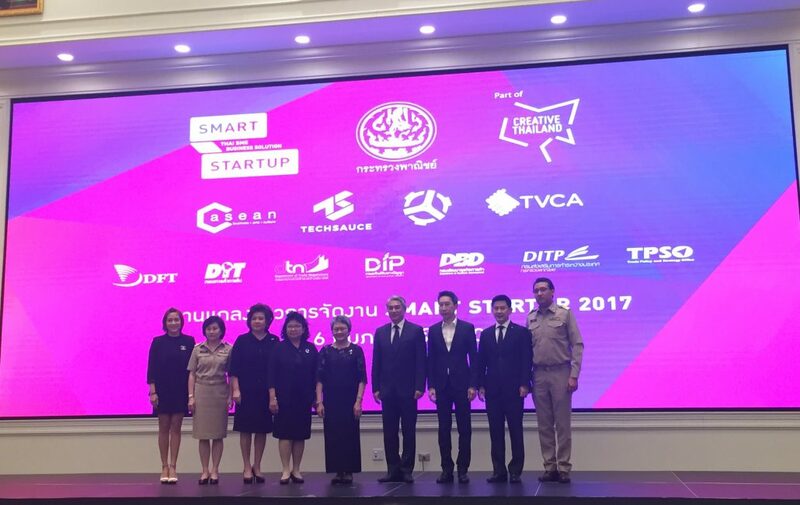 Thailand Ministry of Commerce (MOC) will organize 3-day Smart Startup 2017 event to connect SMEs with startups and develop competitive advantages for Thai businesses as part of the Thailand 4.0 policy. 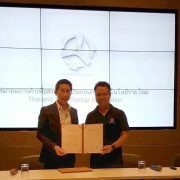 The event, under the theme “From Pain to Gain: Towards the New Economy” is a collaboration between the Ministry of Commerce (MOC) and Thailand Tech Startup Association (TTSA), Thai Venture Capital Association (TVCA), C asean and Techsauce. 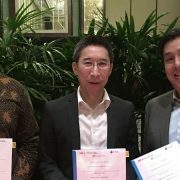 The main objective is to enhance competitive advantages of the Thai businesses towards value-based economy by connecting and creating a strong partnership network between SMEs and technology startups. 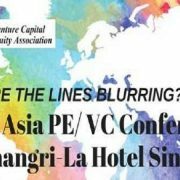 The event will be held at Royal Paragon Hall (Hall 1-3), 5th floor, Siam Paragon during February 16-18, 2017, 10:00-20:00.